Great news folks! 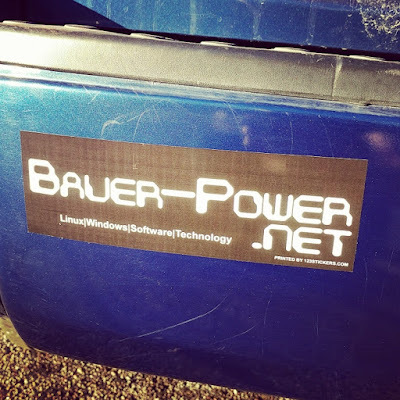 I just got my shipment of Bauer-Power bumper stickers in! 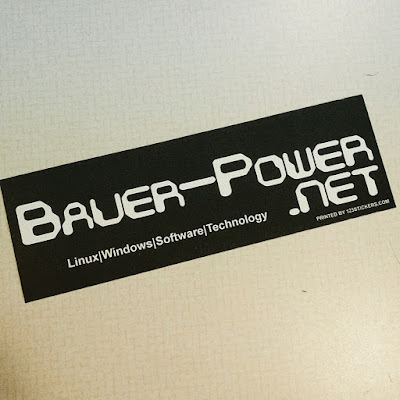 Even better news is that I am going to be giving them away along with my Do Not Consent stickers and my 5th Amendment stickers when you order your free Powered by Ubuntu stickers! It's like sticker overload! Just when you thought it couldn't get any better, guess what? 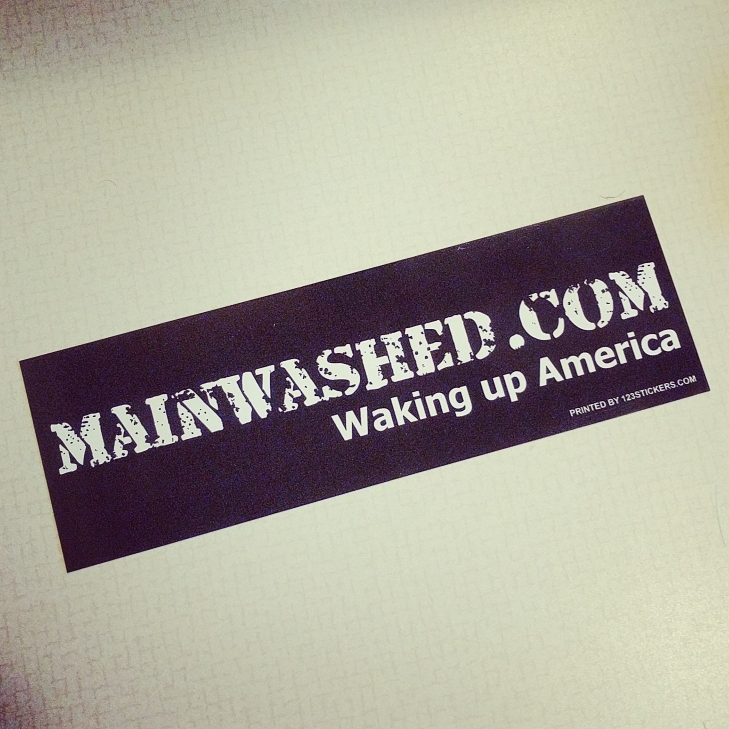 I will also throw in one of my new Mainwashed bumper stickers too! 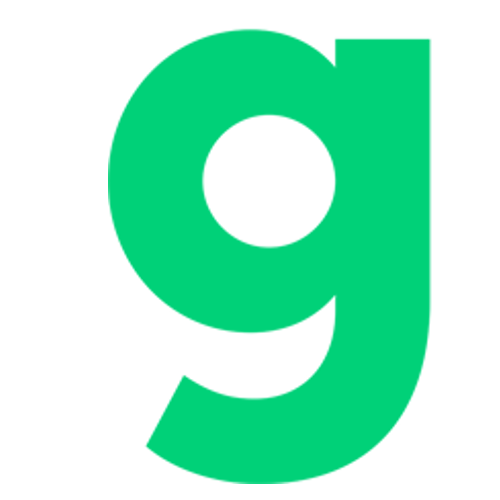 If you haven't heard about Mainwashed, it's a right leaning libertarian news aggregation site that seeks to bring you lots of news in one place in order to fight the brainwashing you get from the mainstream lying media. Anyway, to get these stickers, just follow the instructions at http://stickers.bauer-power.net!